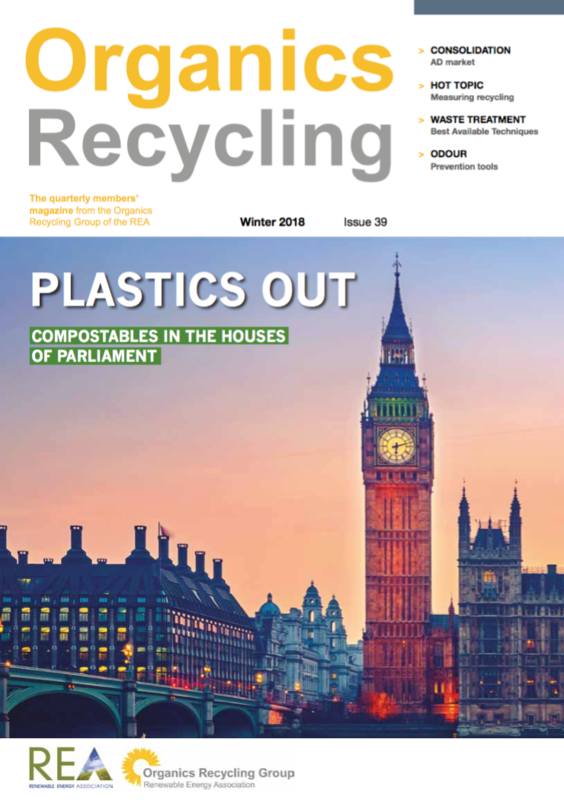 The latest edition of ORG's quarterly magazine Organics Recycling is now available online. This provides an additional, convenient way in which REA members can read about biodegradable waste management topics. This online service supports wider readership, further raising awareness of topical subjects and the advertised products and services. Please click HERE to view previous editions. ORG Conference, Exhibition and Gala Dinner - 14th March 2019 - Quarry Bank, Wilmslow, Cheshire.